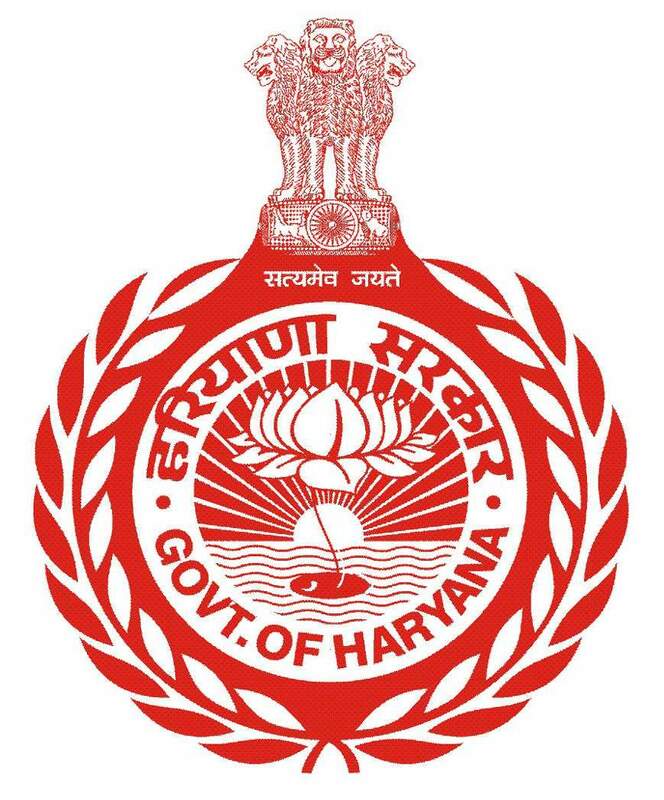 AG, Haryana maintains the data of employees of Haryana. System fetch the data from it using services and provide the data to the individual accordingly. It provides GPF/Loan details for the employees.